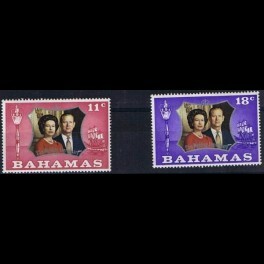 25th anniversary of royal wedding - Queen Elisabeth II and Prince Philip, Duke of Edinburgh﻿. 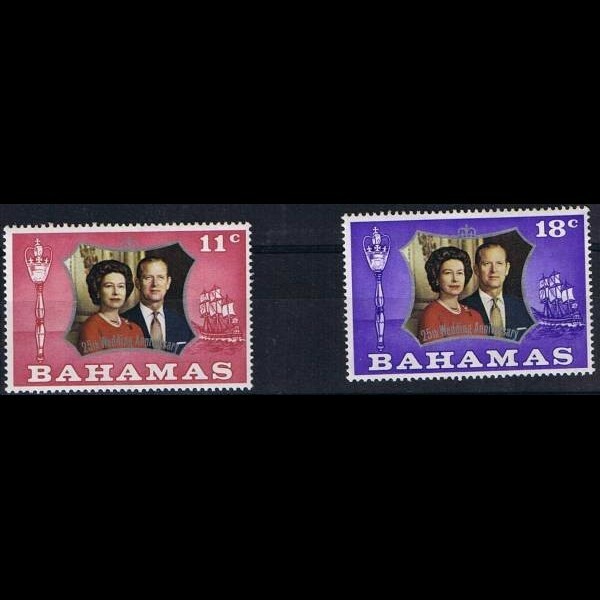 ﻿British colonies - Bahamas﻿, ﻿complete serie of stamps, Mi. No. 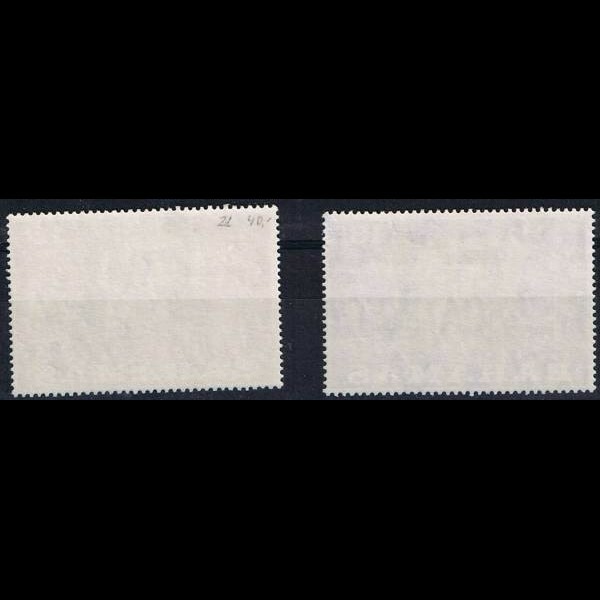 :352-353, ** - Mint stamp with no sign of a stamp hinge﻿, commemorative stamps.